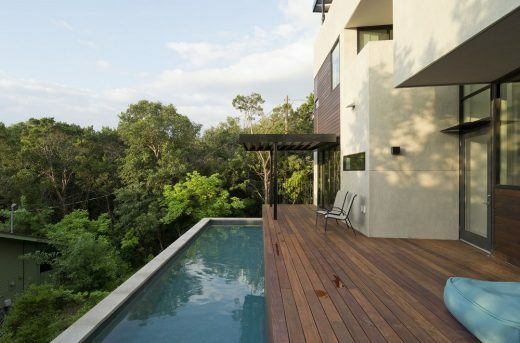 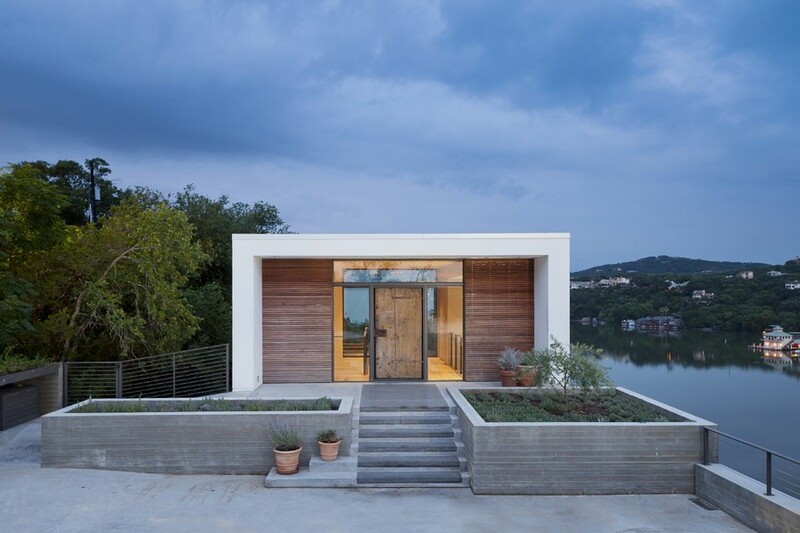 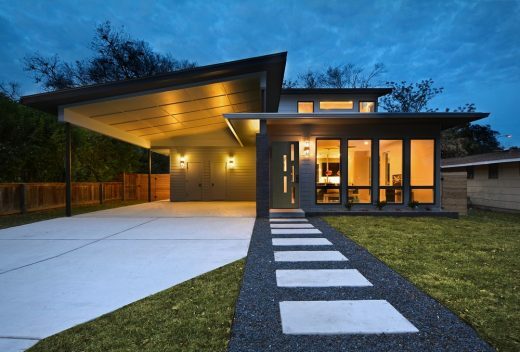 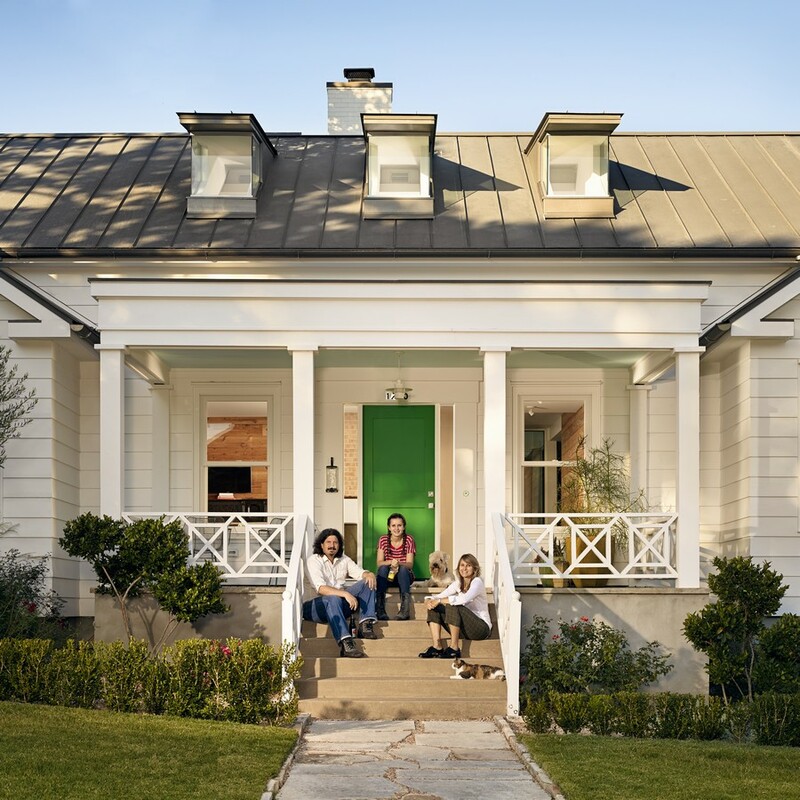 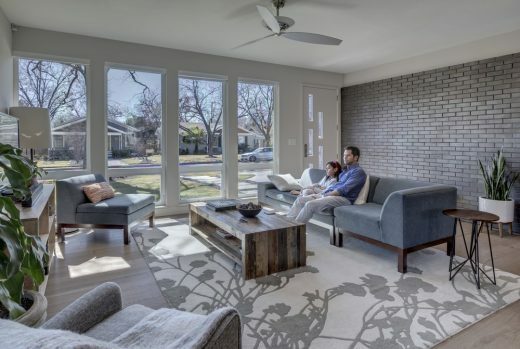 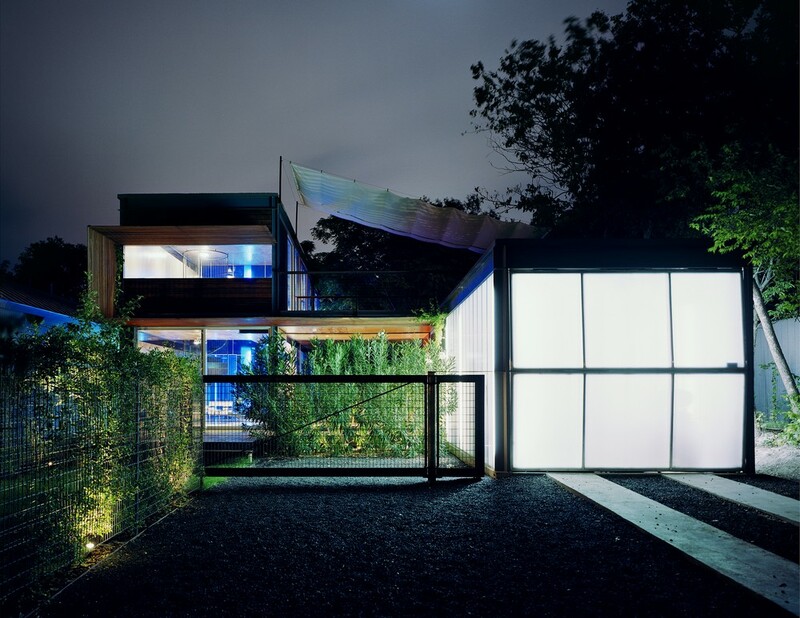 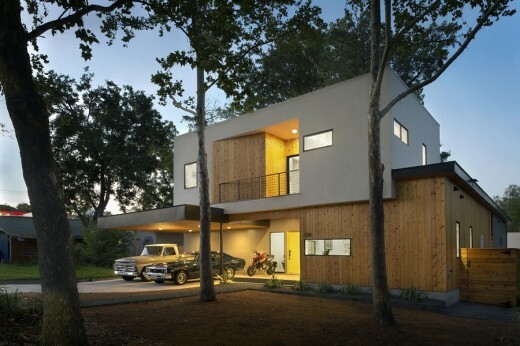 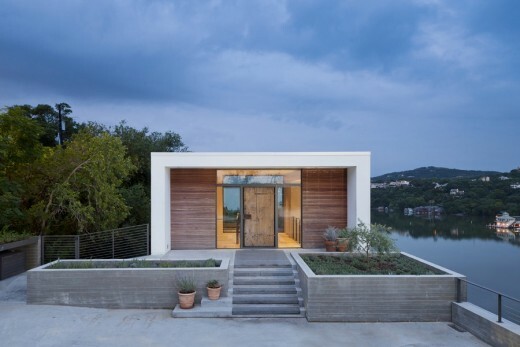 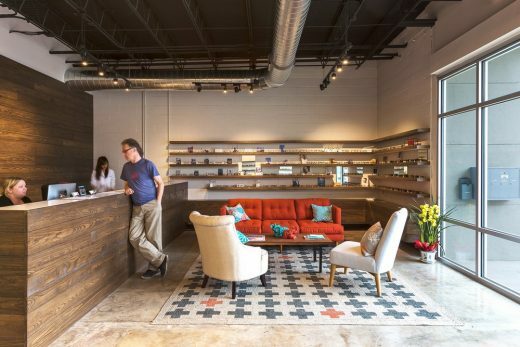 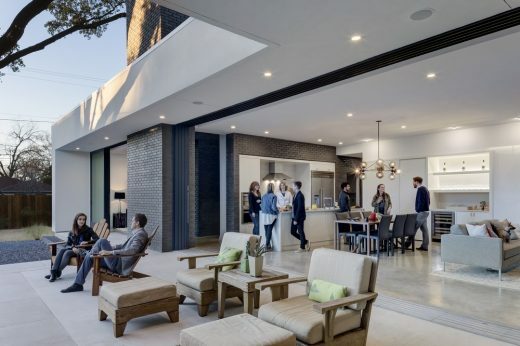 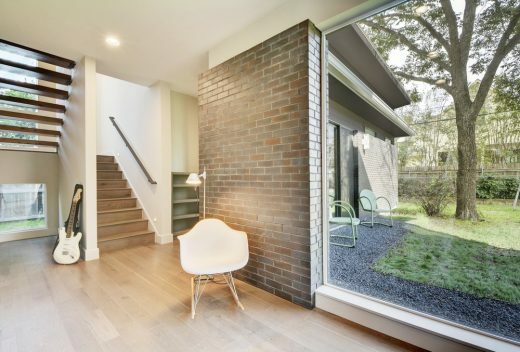 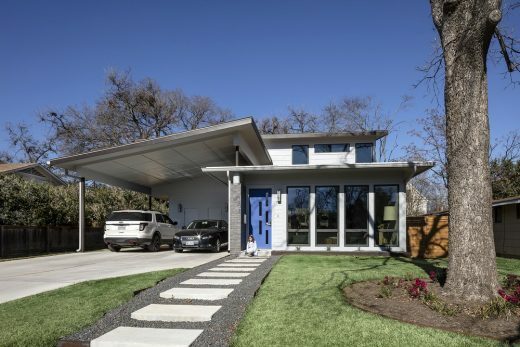 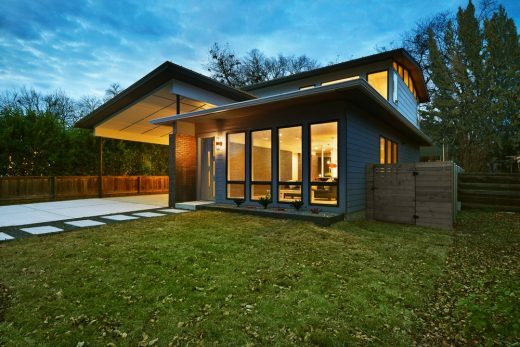 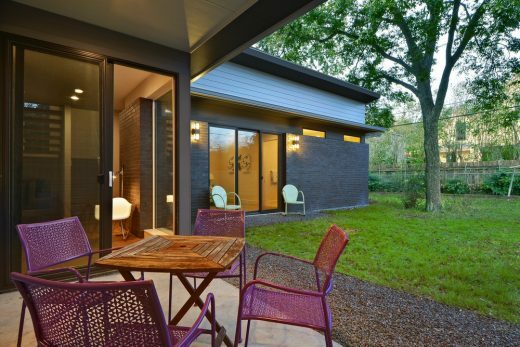 Sited in the Crestview neighborhood in Central Austin, the Threshold House fits into the humble character of the neighborhood of 1940’s homes while also differentiating itself with contemporary design moves and materials. 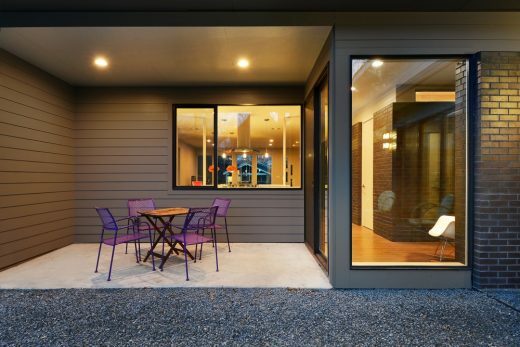 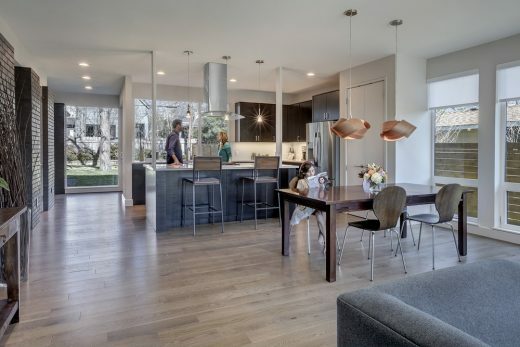 The floor plan configuration optimizes the lot, providing most spaces a direct connection to the back yard. 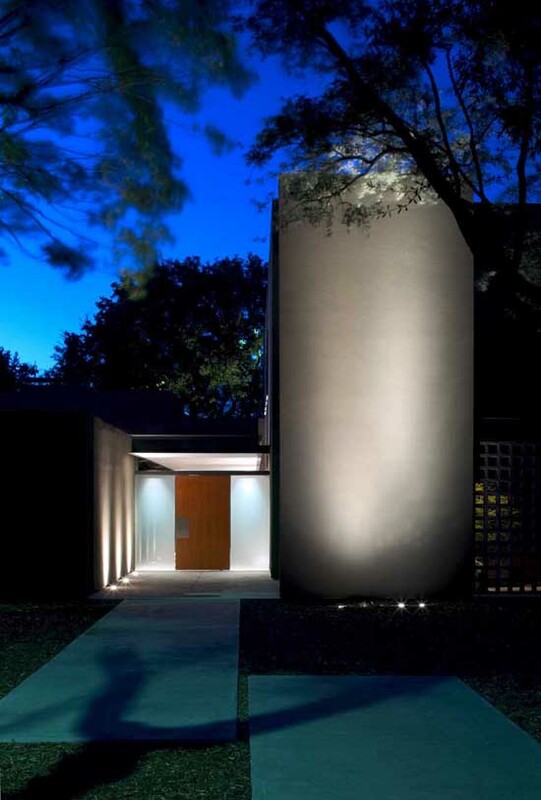 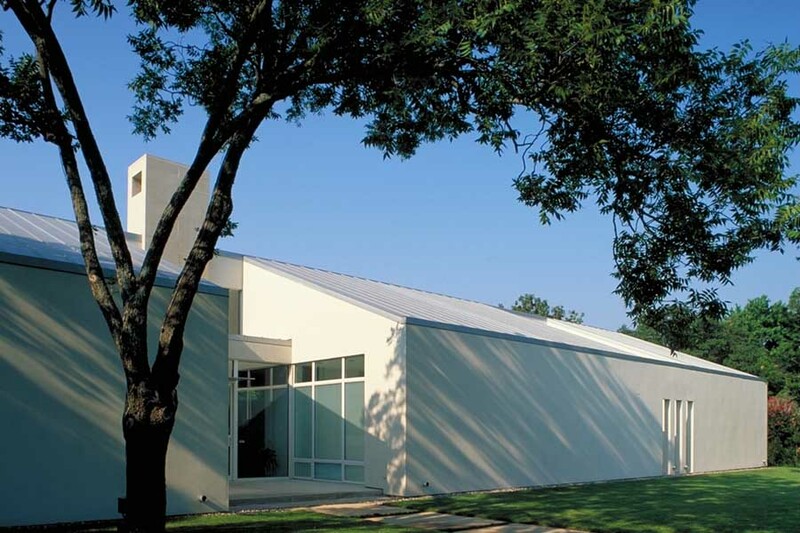 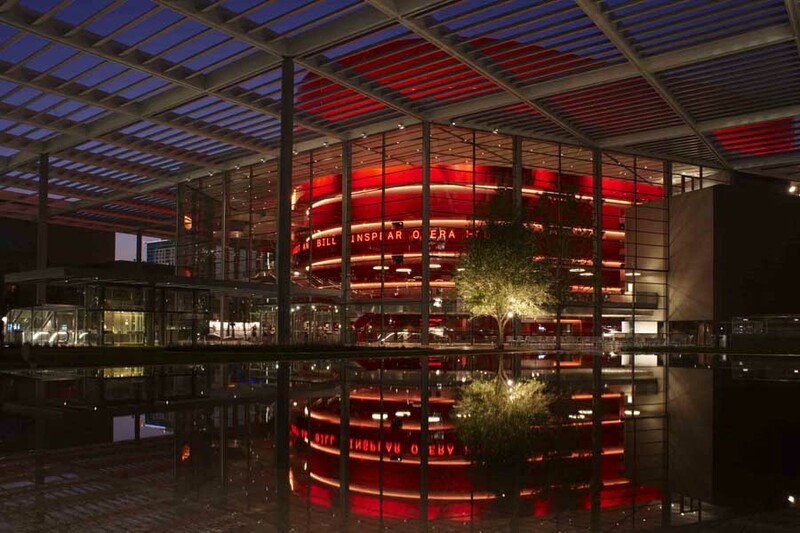 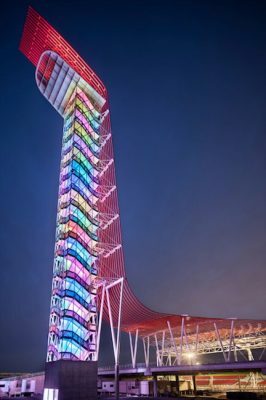 The design also preserves the existing pecan trees to provide privacy and dappled daylight through carefully-designed doors and windows. 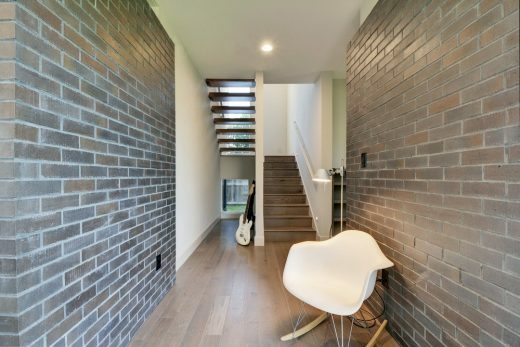 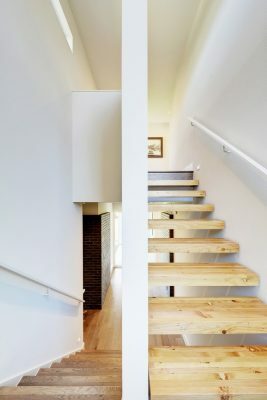 The “threshold” title is based on a brick wall which tracks through the house to provide a clear separation and portal between the public and privates spaces, while also adding material interest. 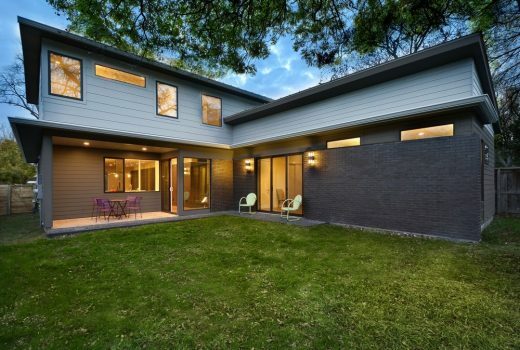 A fun fact about this house: HBO’s The Leftovers recently began principal photography there for its third and final season.